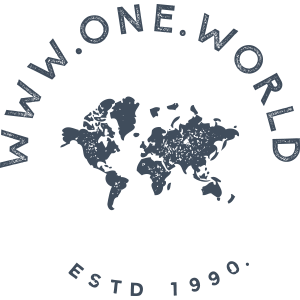 If you're a One World Instagram follower then chances are you've already had an introduction to our newest member of the One World family. Margo first made her Instagram debut at just 10-weeks old, back at the end of August. And, in just a few months she’s settled in well. Making the most of having a comfy One World armchair to laze in and revelling in all the attention from the rest of the team. Having just had a few days down in Devon, exploring the beach and the windy weather, Margo is back at One World HQ and getting ready for her first Christmas. 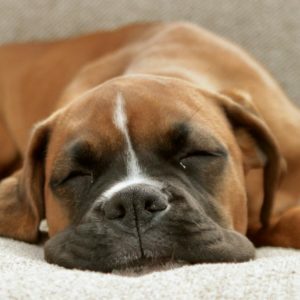 Although, somedays it can all be a bit too much – so nap time is VERY important. Be sure you keep an eye out for all those #MargoMoments over on our Instagram.